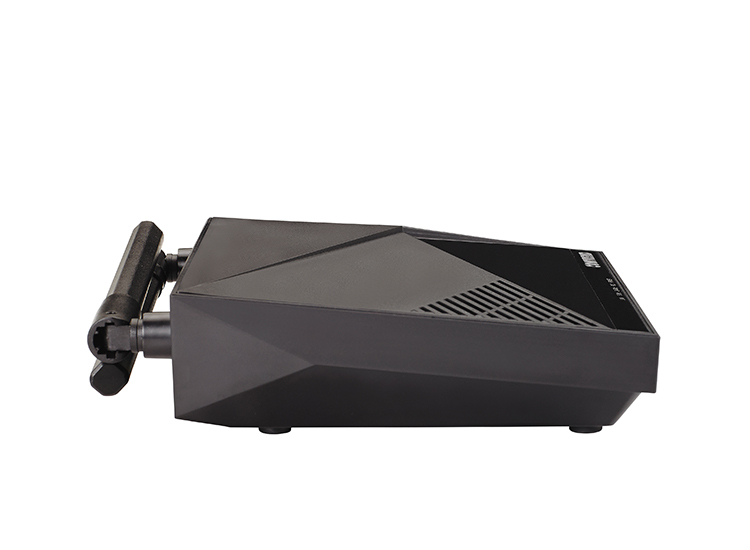 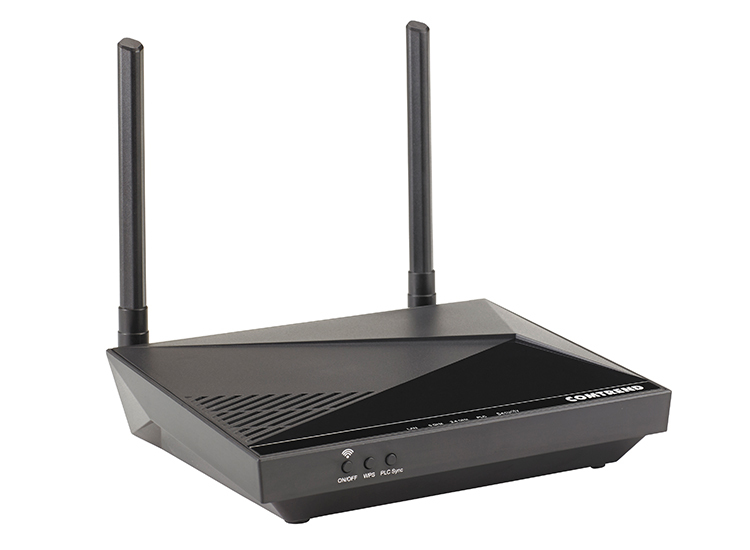 Bring next-generation wireless performance to your remote rooms via electrical wiring. 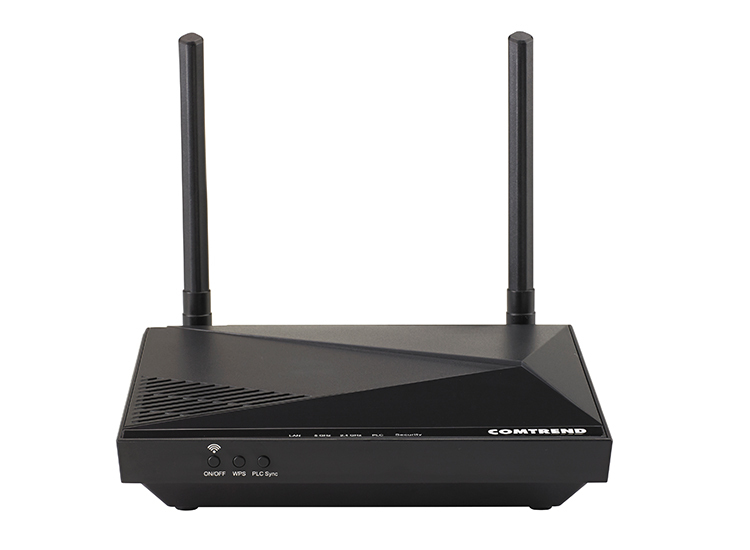 Comtrend’s PG-9172AC is a G.hn-based powerline device with the added benefit of 802.11ac WiFi connectivity. 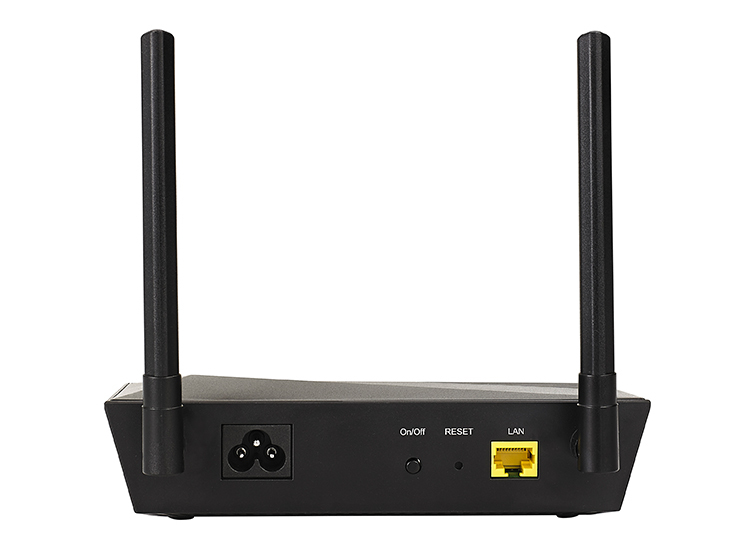 Using existing electrical wiring and powerline technology, you can get WiFi connectivity to hard to reach locations without the weakened signal of a wireless extender. 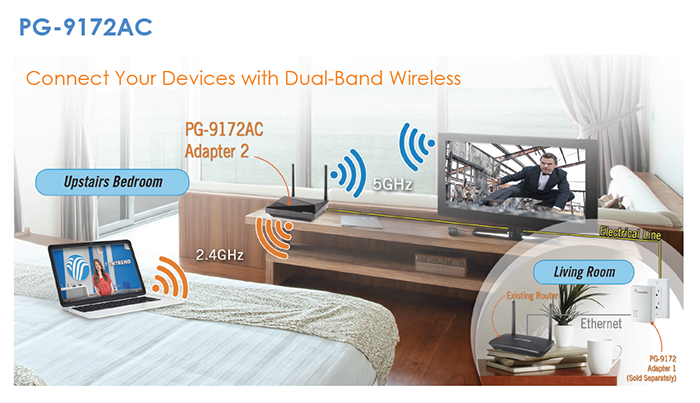 With advanced WiFi OptimizAIR 2.0 technology, the PG-9172AC delivers higher capacity and superior QoS for optimized video streaming. 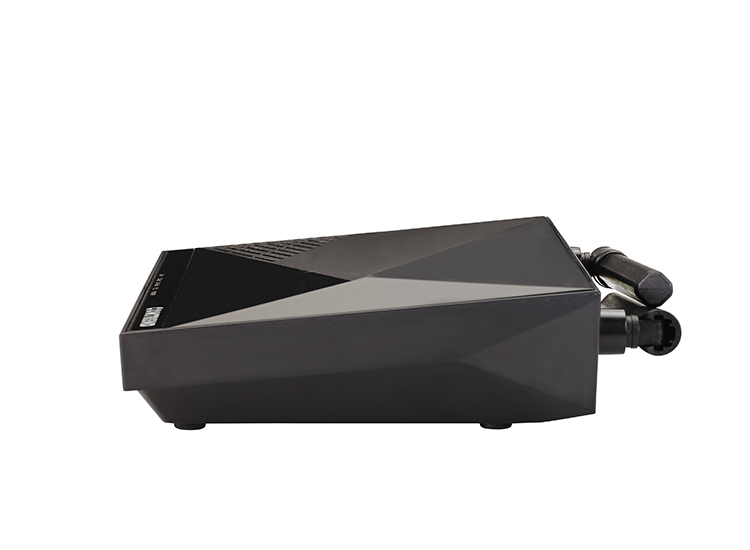 Easily add on to or create your G.hn Powerline Network—connect up to 16 G.hn Powerline Adapters (a minimum of two devices is required). 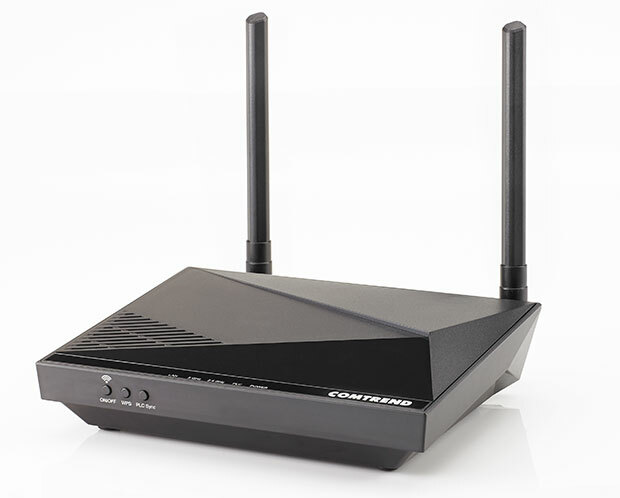 Bring Superior Wireless Performance to Tough-to-Reach Locations Performs Better Than an Extender Extenders repeat an already weakened WiFi signal.